A silky soft oil which is easily absorbed and popular for applying to sensitive or inflamed skin. 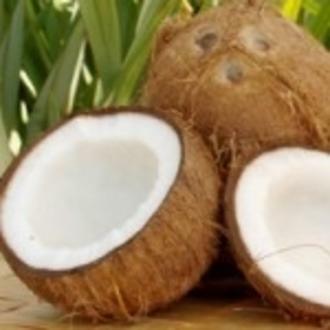 It is also widely used as a hair conditioner, particularly to revitalize dull and tired hair. The fractionation accentuates its properties. It has a very long shelf life.